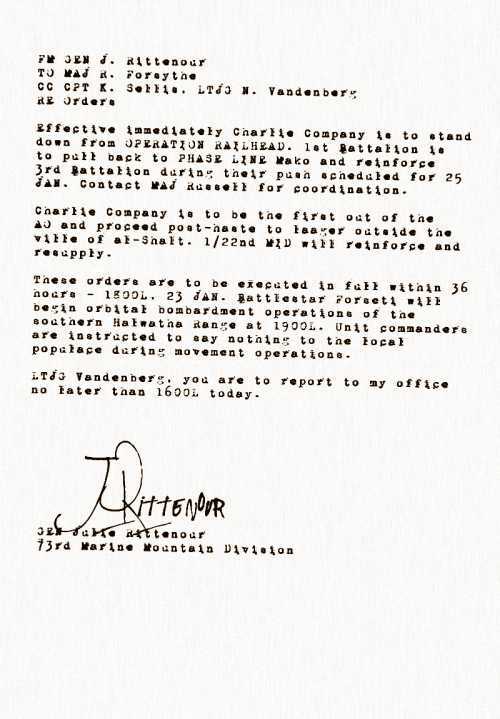 Unredacted copies of the original AAR will be made available to anyone interested assuming they have access to old AAR files (which is most everyone military). 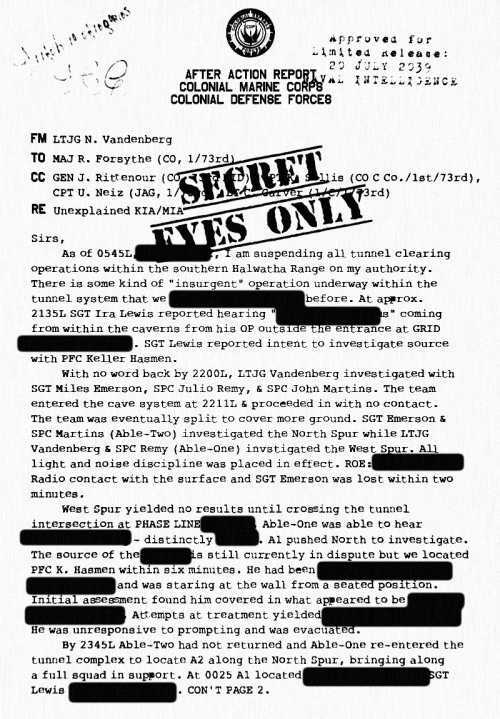 There's nothing superhard about getting the redacted stuff. 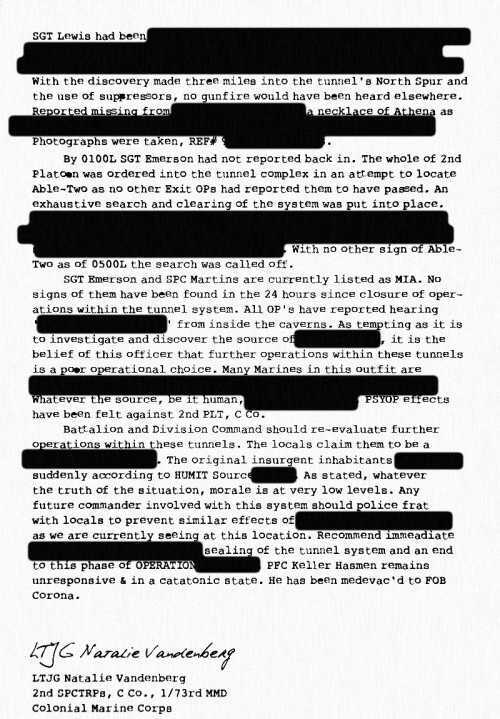 These redacted copies would be (at the least) stuck into her personnel file, attached to her yearly review and promotion boards for Lieutenant, as well as available for reading if people wanted to dig on her or just randomly stumble across this stuff.